ADS offers Sewer System Evaluation Surveys (SSES). We have more experience in sewer diagnostic and field investigation activities than any other company in the industry. We have the resources and personnel to effectively manage the inventory, condition, and performance analysis required for successful SSES projects. The ADS team has successfully performed over 70 Consent Order driven projects from 1999-2010. 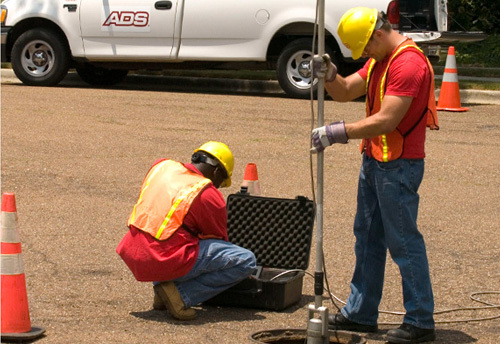 Throughout our history, ADS has managed hundreds of SSES programs through a unique, systematic approach utilizing quality-controlled tasks including, flow monitoring, dye water testing, manhole inspections, flow isolations, and smoke testing.